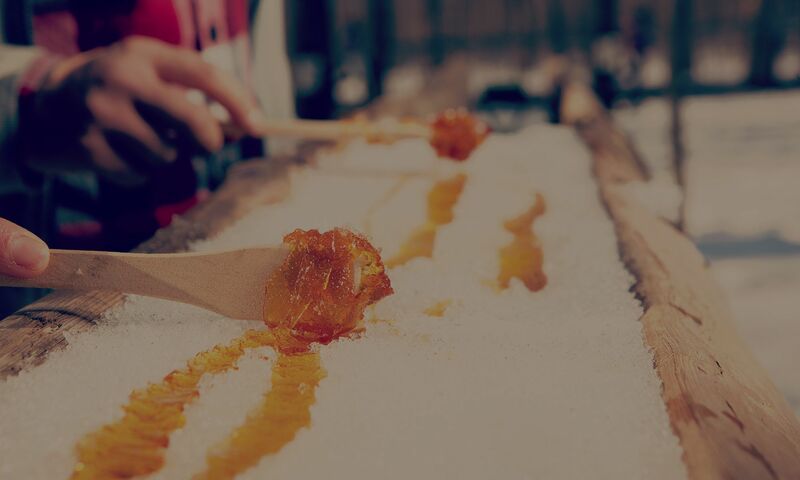 Locally tapped from maple trees in Canada, Amber Mountain maple syrup is produced from the purest maple sap. It is perfectly delicious and surprisingly nutritious, containing 65 different antioxidants. 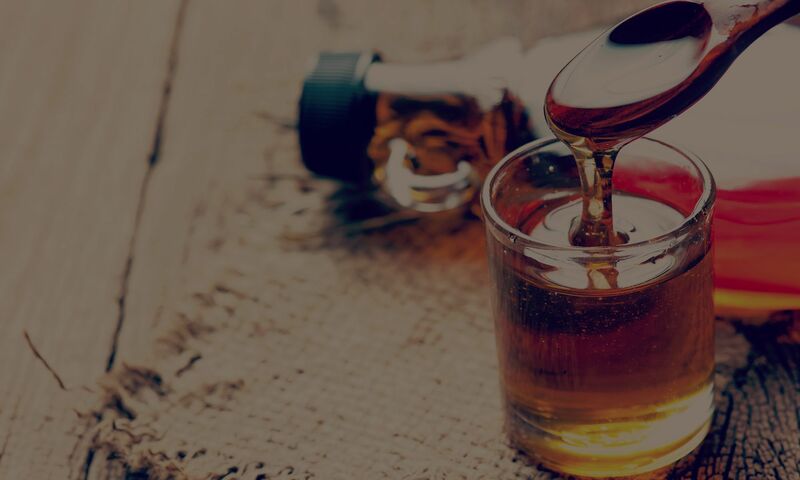 Try Amber Mountain maple syrup in two different flavours: amber and dark!